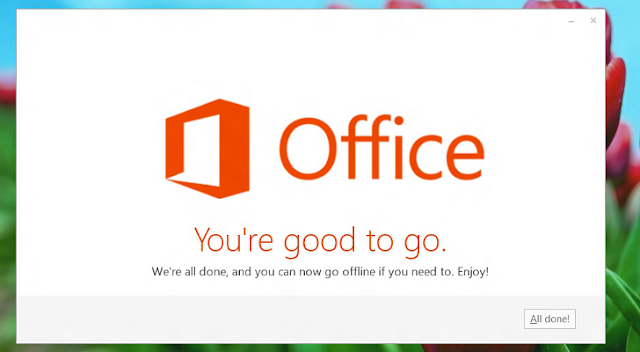 Aside from Windows Blue, Microsoft is also working on another major update for its products, this time for the Office productivity suite that’s expected to get several improvements in the next couple of years. Codenamed Gemini, the upgraded Office package is already in development, according to some online profiles posted by Microsoft’s employees on LinkedIn and spotted by Stephen Chapman of MSFTKitchen. “Redesigning Office 365 backend architecture and deployment strategy in Office Gemini and beyond (ongoing),” the responsibilities section published in an online profile reads. Unsurprisingly, this LinkedIn page has already been removed, but fortunately for us, a cached version of the website is still available via Google. As far as Microsoft is concerned, the company doesn’t want to provide any details on the Office refresh, so more information will most likely surface in June at the BUILD developer conference.